Bulk bag of 100% Ash kiln dried ready to burn.BSL Certified 0034348-0001Log size approx 25 cm length.Approx. 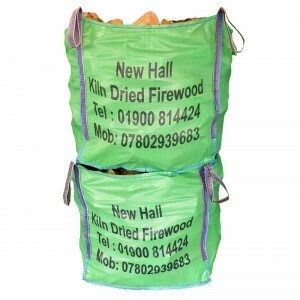 250 logs per bulk bagBulk bag dimensions 85 cm x 85 cm x 85 cm 0.70 cubic metre Logs kiln dried to less than 20 % moisture content.Sustainably sourced from managed woodlands Firelighter InformationNatural Fire lighter is made of small pieces of wood & resin, which lights in any con.. Bulk bag of 100% Ash kiln dried ready to burn.BSL Certified 0034348-0001Log size approx 25 cm length.Approx. 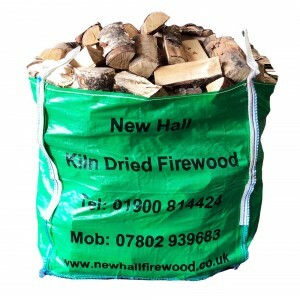 250 logs per bulk bagBulk bag dimensions 85 cm x 85 cm x 85 cm 0.70 cubic metre Logs kiln dried to less than 20 % moisture content.Sustainably sourced from managed woodlands Firelighter InformationNatural Fire lighter is made of small pieces of wood & resin, which lights in any conditi..
1x Bulk bag of mixed hardwoods kiln dried ready to burn, and1x Bulk bag of larch or spruce softwood kiln dried ready to burnBSL Certified 0034348-0001Log size approx 25 cm length.Approx. 250 logs per bulk bagBulk bag dimensions 85 cm x 85 cm x 85 cm 0.70 cubic metre Logs kiln dried to less than 20 % moisture content.Sustainably sourced from managed woodlandsFirelighter InformationNatural Fire ligh.. Bulk bag of mixed hardwoods kiln dried ready to burn.BSL Certified 0034348-0001Log size approx 25 cm length.Approx. 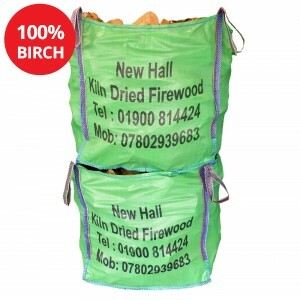 250 logs per bulk bagBulk bag dimensions 85 cm x 85 cm x 85 cm 0.70 cubic metre Logs kiln dried to less than 20 % moisture content.Sustainably sourced from managed woodlands Firelighter InformationNatural Fire lighter is made of small pieces of wood & resin, which lights in any ..
100% Birch logs ready to burn Logs approx 25 cm in lengthLogs are kiln dried to less than 20% moisture contentBSL Certified 0034348-0001Pallet of 56 log nets Firelighter InformationNatural Fire lighter is made of small pieces of wood & resin, which lights in any conditions and environment. It burns with smokeless flame for 7-10mins and does not have any impact on food. 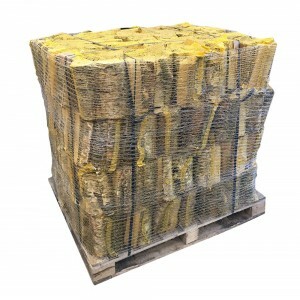 To Start a fire you wil..
Birch & Alder mixed Hardwood logs ready to burn Logs approx 25 cm in lengthLogs are kiln dried to less than 20% moisture contentBSL Certified 0034348-0001Pallet of 56 log nets Firelighter InformationNatural Fire lighter is made of small pieces of wood & resin, which lights in any conditions and environment. It burns with smokeless flame for 7-10mins and does not have any impact on food. 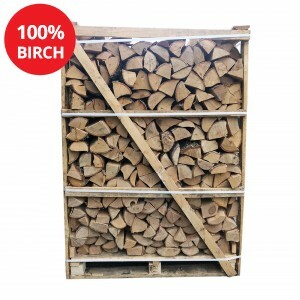 T..
100% Ash logs ready to burn Logs approx 25 cm in lengthLogs are kiln dried to less than 20% moisture contentLog crate dimensions 1100 W x 1050 D x 890 HSustainably sourced from managed woodlandsEquivalent to approx. 2 bulk bags Firelighter InformationNatural Fire lighter is made of small pieces of wood & resin, which lights in any conditions and environment. It burns with smokeless flame for ..
100% Ash logs ready to burn Logs approx 25 cm in lengthLogs are kiln dried to less than 20% moisture contentLog crate dimensions 1100 W x 1200 D x 1500 HSustainably sourced from managed woodlandsEquivalent to approx. 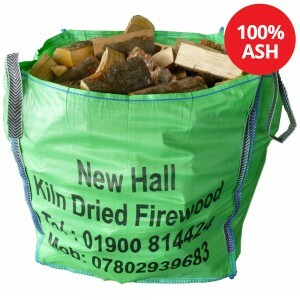 3.5 bulk bags Firelighter InformationNatural Fire lighter is made of small pieces of wood & resin, which lights in any conditions and environment. 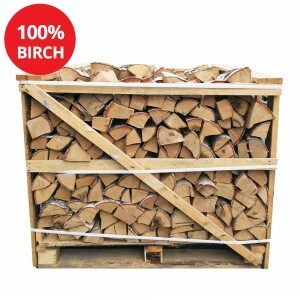 It burns with smokeless flame f..
100% Birch logs ready to burn Logs approx 25 cm in lengthLogs are kiln dried to less than 20% moisture contentLog crate dimensions 1100 W x 1200 D x 1500 HSustainably sourced from managed woodlandsEquivalent to approx. 3.5 bulk bags.. Bulk bag of 100% Birch logs kiln dried ready to burn.BSL Certified 0034348-0001Log size approx 25 cm length.Approx. 250 logs per bulk bagBulk bag dimensions 85 cm x 85 cm x 85 cm 0.70 cubic metre Logs kiln dried to less than 20 % moisture content.Sustainably sourced from managed woodlands..
Winter Deal consists of:1 x Large Bulk Bag - Kiln Dried Hardwood1 x Large Bulk Bag - Kiln Dried Softwood2x Bags of Kindling1x Bag of 20x firelighters 1x Bulk bag of mixed hardwoods kiln dried ready to burn, and1x Bulk bag of larch or spruce softwood kiln dried ready to burnBSL Certified 0034348-0001Log size approx 25 cm length.Approx. 250 logs per bulk bagBulk bag dimensions 85 cm x 85 cm x 85 cm..
Winter Deal consists of:2 x Large Bulk Bag - Kiln Dried Hardwood2x Bags of Kindling1x Bag of 20x firelighters Bulk bag of mixed hardwoods kiln dried ready to burn.BSL Certified 0034348-0001Log size approx 25 cm length.Approx. 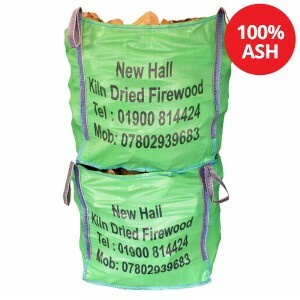 250 logs per bulk bagBulk bag dimensions 85 cm x 85 cm x 85 cm 0.70 cubic metre Logs kiln dried to less than 20 % moisture content.Sustainably sourced from managed woodlands..
Winter Deal consists of:1 x Large Bulk Bag - Kiln Dried Hardwood2x Bags of Kindling1x Bag of 20x firelightersBulk bag of mixed hardwoods kiln dried ready to burn.BSL Certified 0034348-0001Log size approx 25 cm length.Approx. 250 logs per bulk bagBulk bag dimensions 85 cm x 85 cm x 85 cm 0.70 cubic metre Logs kiln dried to less than 20 % moisture content.Sustainably sourced from managed woodlandsFi..